Contrast Control has previously featured an amazing talent called Kama Sutures [Click here for Interview] in an interview where we tackled their name, and interesting approach to music. After many months of personal anticipation, I have received a copy of the Self-titled album that is comprised of the passion of Bassist Xhie who provides the groove and stays on time with it. Mattirxx who is the production mastermind and guitar fiend in human form. The siren herself Francesa Rose whom on the surface and inner possesses a quality of diversity and vocal prowess of ideals and hopes. 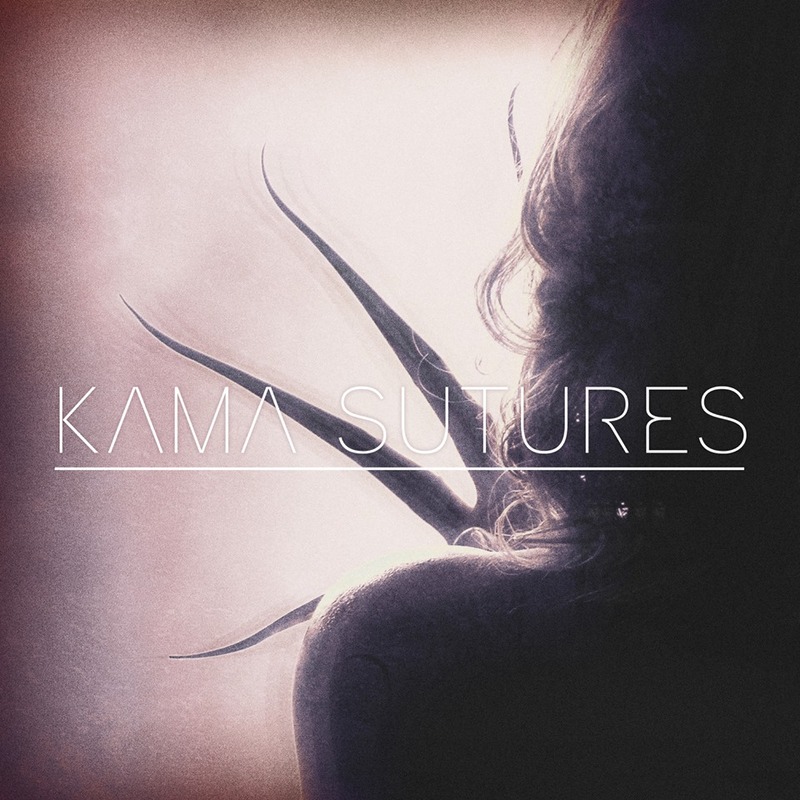 Once quoted as ‘The Way to Mend’, Kama Sutures take music by storm with this 12 track album that has dark passages and beautiful harmonies from vocal and instrument alike. So much is said within each song that multiple listens will be the only way to truly take in the message. Periscope – From the vocal attack of harmonies to the pounding drums and 100mph low toned guitars, Periscope is that essential heavy track to visit again and again. It starts out with a choir of voices that seem almost relaxing, then in another instant, snapped away and brought to reality. Overall a very fun song and no doubt one that translates well to a live setting. Dead Leaves – When introduced to the band, Dead Leaves was the song that gave me the first impression of this working unit of creative minds. 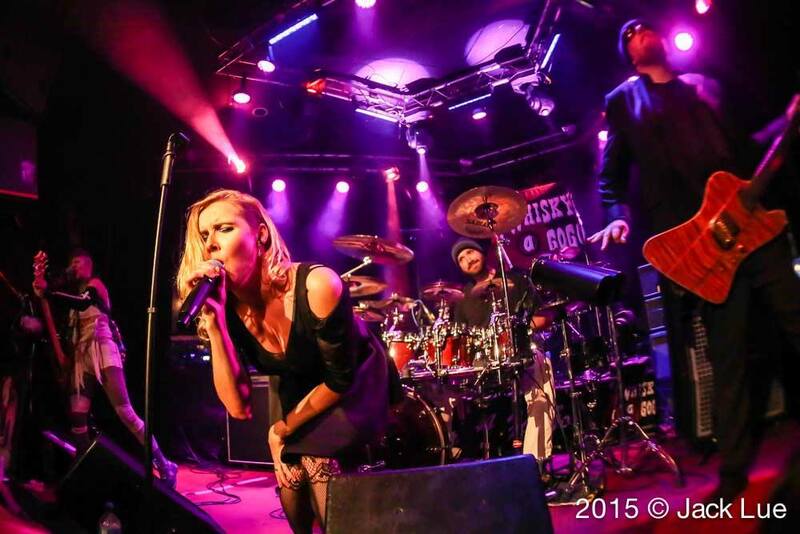 Francesca’s deep vocals match politely with the menacing tone of the instruments that provide a great vibe of 90s alternative attitude. A special note is the impression this song left on me. The desire I had then to understand these musicians and why they do what they do. After learning a bit about them, this song only solidified the good vibes I had at the beginning. 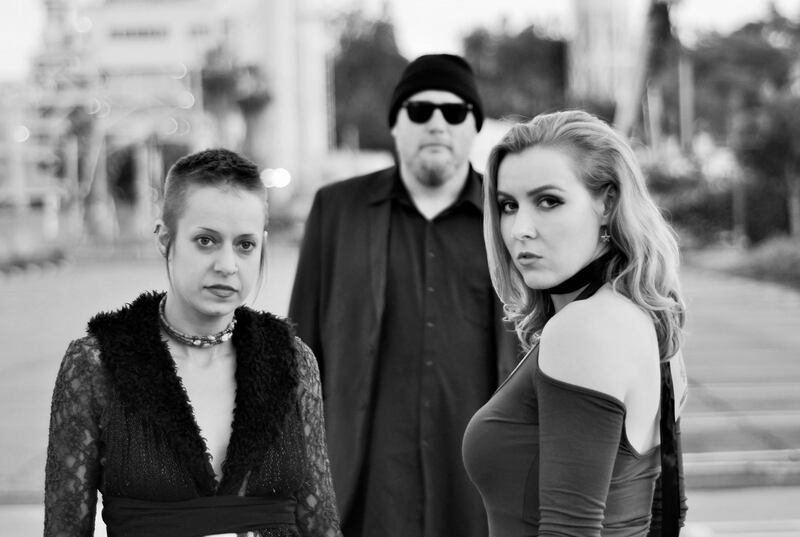 Broken Bridge – Smooth drums and a infectious bass line leave the door wide open for feminine yet adventurous vocals that ensure a fun musical ride is under way. Something you don’t expect is a lovely transition from the danceable vibe that descends into a nice little relaxing breakdown and guitar solo that shows Mattrixx at his best on the 6 strings of melodic goodness. Black Cat – Marionette theater musical stylings pursue throughout this song from the off key synths that prance in the background of bass heavy drums and subtle stringed implementation that so elegantly allow for deeper and haunting vocals as they lead the show and present a darker side to Kama Sutures. Space Song – The end to this 12 track ride of artistic splatter on the musical canvas. Space Song opens up so many avenues for a music video and also gives you that euphoric end of album feel of a ride well worth listening through and gaining new insight to old ideals of healing. As this Self-titled album became a regular in my playlist, I found new perceptions and points to pick out of each song and pick up things I may have missed. While I’m wordy and appreciative on my music it’s always important that you find a chance to dive into this Avant-garde adventure. As long as there is a canvas, I’m confident Kama Sutures will always add a brush stroke to their already vivid picture of unique soundscapes and portraits of stories of healing and finding meaning even if you don’t know where to begin. On a personal level I want to send my love and respect to everyone in Kama Sutures that took part in creating the album, taking part in the interview with me and even sending me a autographed copy of this special music project. Personal Favorite Tracks: Black Cat, Periscope, Broken Bridge, No Manual, Breathe Me, Space Song, Night Without Song. Album, Avant Garde, contrast Control, Dark, Francesca, Kama Sutures, Music, Review. Bookmark.